is a country music entertainer from Windsor who travels all over North America with her own self-produced stage show and truly unique performance style. She puts on a high energy show guaranteed to leave you wanting more. Crystal is a frequent performer on the Barn Dance stage. is an award winning singer, songwriter and recording artist and was nominated for several Juno Awards and Canadian Country Music Association awards. 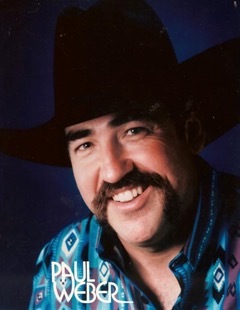 Paul toured North America and Europe for many years with his band Top Hand. 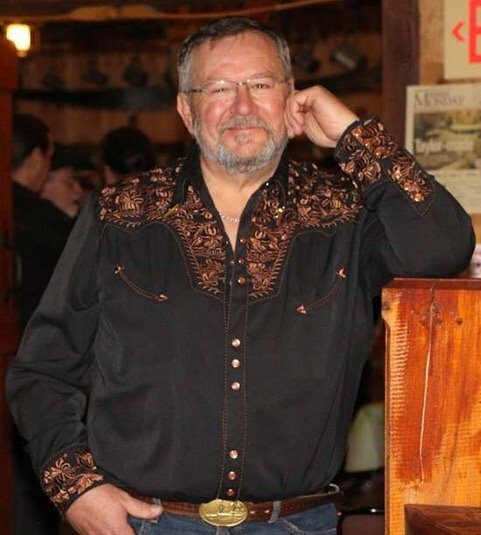 As owner of the Commercial Tavern, Paul needs no introduction and works tirelessly to promote traditional country music. lives with his wife Carol in Mitchell. Randy is an accomplished songwriter and recording artist. He's a two-time winner of the Male Open category at the Canadian Open Country Singing Contest and was head judge at that competition for many years. 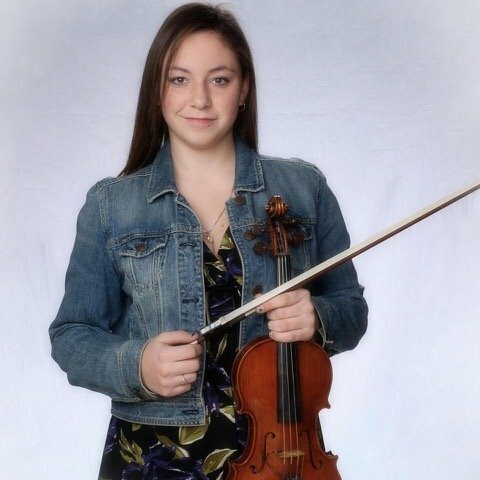 Violinist by day, fiddler by night, Ashley Giles spends her time teaching, learning and performing many styles of music such as celtic, classical, bluegrass, country and more. 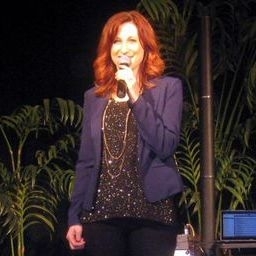 Ashley has performed internationally with many bands and tribute bands. She is a member of the Country Versatiles and the American Rogues and has won many fiddling awards. She is from Kirkton but now resides in Kitchener where she also teaches violin. When: Sunday November 24 - 2:00 p.m.